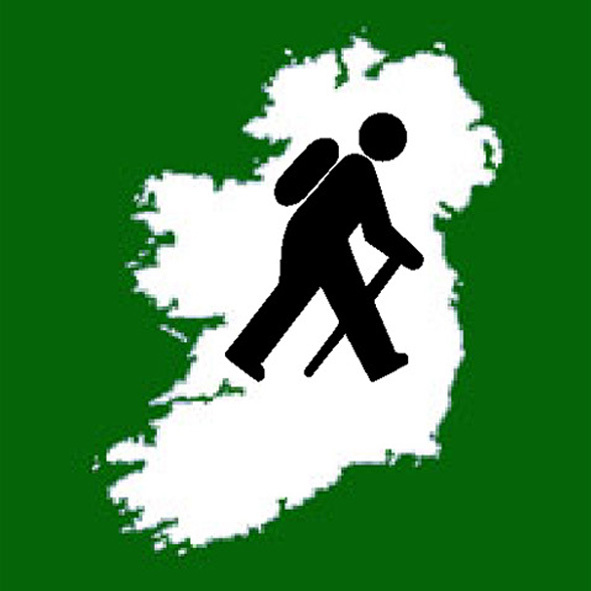 The Highpointeering Event of the Year award category is our way of celebrating Ireland's favourite walking events. 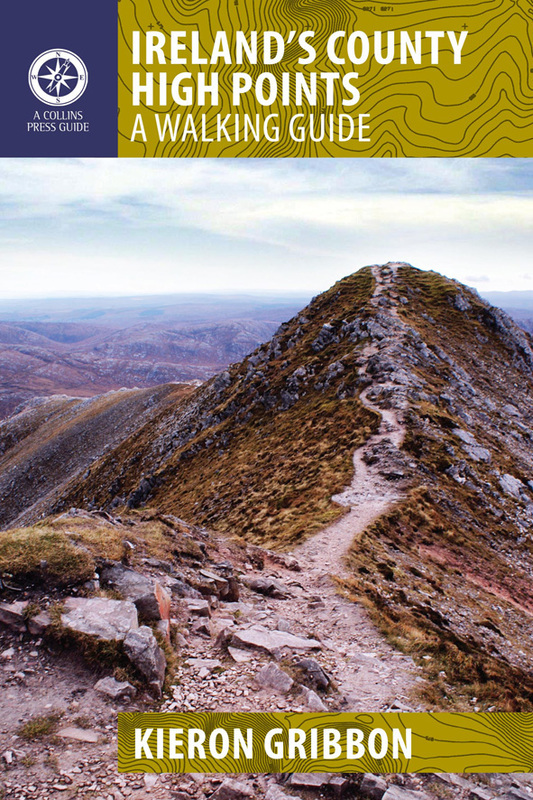 To be considered for a Highpointeering Event of the Year award, an Associated Walking Event must attract at least five visits by five different Highpointeers to each of the individual High Point locations it features, all of which must be logged using the Peakhunter app and be rated on a Highpointeer Score Form. The mean average of all ratings an Associated Walking Event receives during the year will become its official score in the Highpointeering Event of the Year awards competition. Gold Award: received by the event with the highest average rating. Silver Award: received by the event with the second highest average rating. Bronze Award: received by the event with the third highest average rating. This year-long awards competition is being run for the first time in 2019. The Highpointeering Event of the Year awards competition is only open to walking events which are listed as Associated Walking Events on the High Point Ireland website. If you know of any walking events which feature High Point locations but do not appear on our Associated Walking Events list, please tell the event organisers about our annual Highpointeering Event of the Year awards competition so they can arrange to get listed. If you are the organiser of a non-associated walking event, we invite you to get your event listed so it can be represented in this unique all-Ireland competition. Only the logs recorded on the day of an Associated Event will count toward that event's score. This awards competition starts on 1st January and ends on 31st December each year. Please note that all Peakhunter logs are time-stamped. Please make sure that your event is listed as one of our Associated Walking Events. Feel free to let your event's participants know about the Highpointeering Event of the Year awards and that they can contribute to your official score by giving you a rating. Based on all the Highpointeer Score Forms we receive, an average rating will be calculated for each Associated Walking Event. The event with the highest average rating receives the Gold Award, the second highest receives Silver, and the third highest receives Bronze. In the case of a draw, the joint highest-rated event which features on the greatest number of Highpointeer Score Forms will be the winner. Award winners will be announced as soon as possible after the entry submissions deadline. 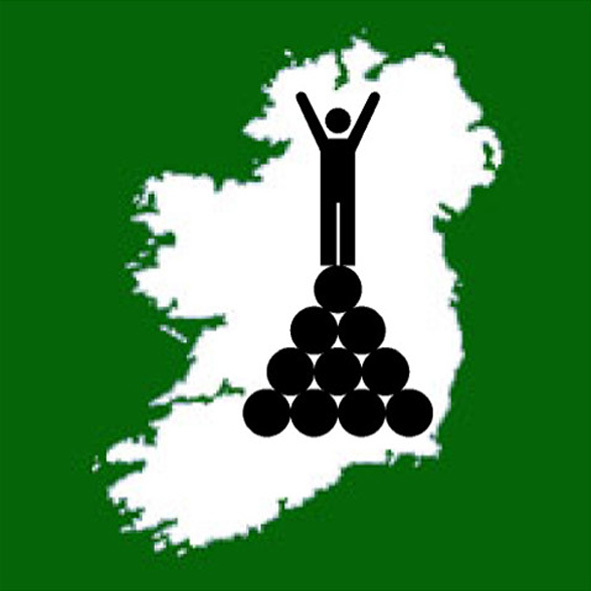 The 2019 Highpointeering Event of the Year awards competition is currently underway. Click here to find out how you can take part. The 2019 results will be announced in January 2020.